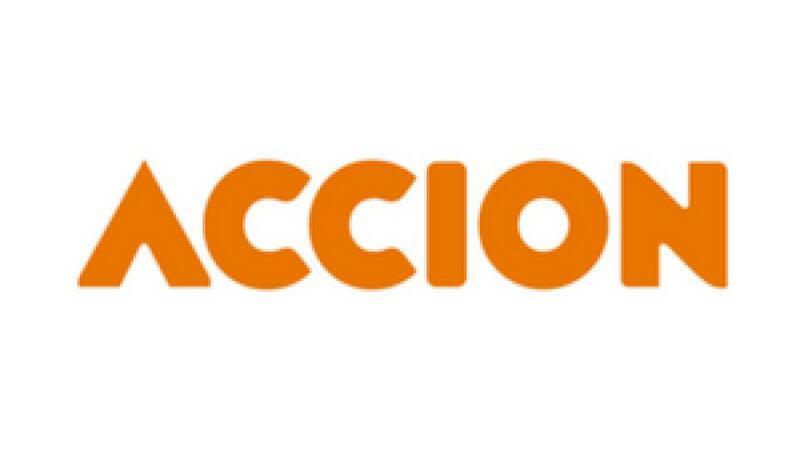 As the largest and only nationwide nonprofit micro- and small business lending network in the United States, Accion connects small business owners with the financing and support it takes to create or grow healthy businesses. We stand behind every small business owner as they achieve success, so that businesses—and entire communities—see real and lasting impact. At Accion, business owners find a one-on-one lending approach that considers character and other business strengths in addition to credit history. Business owners looking to start or grow receive accessible loans that are both fairly priced and flexible. As a microfinance leader and part of a global organization (www.accion.org), we’re working towards a financially inclusive world where all businesses can access the tools they need to achieve higher success. We’re champions for small business owners, thought leaders for economic growth, and a force for change in local communities.